The rats are jumping ship! 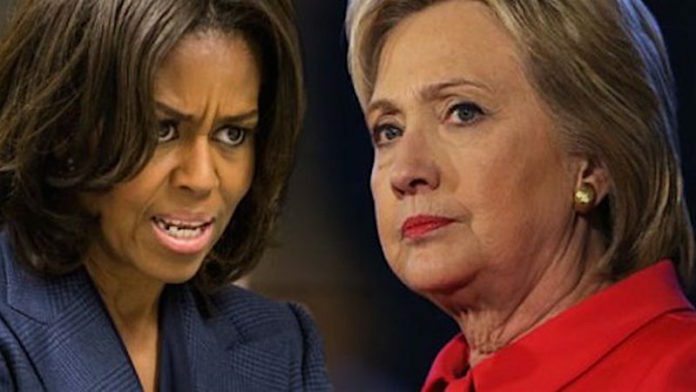 Did Michelle Obama scrub Hillary Clinton from her Twitter history? Has @MichelleObama deleted her tweets for the past 3 and a half years? 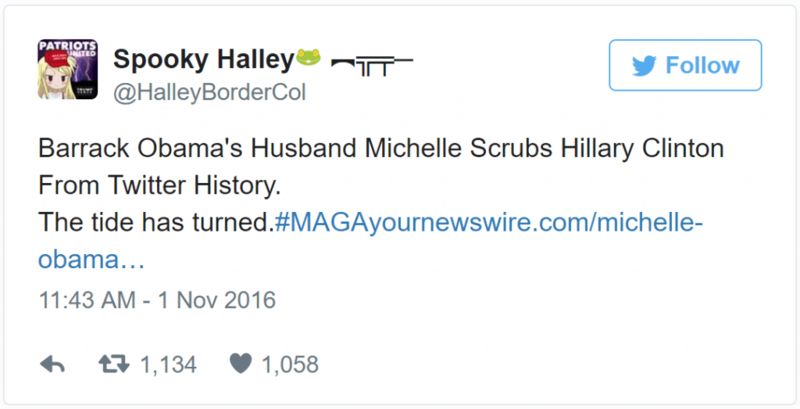 It appears that the White House has officially scrubbed Hillary Clinton from the First Lady’s twitter account. This comes after TWO different investigations involving FOUR different FBI offices. Is this a last minute scrub just before the election?